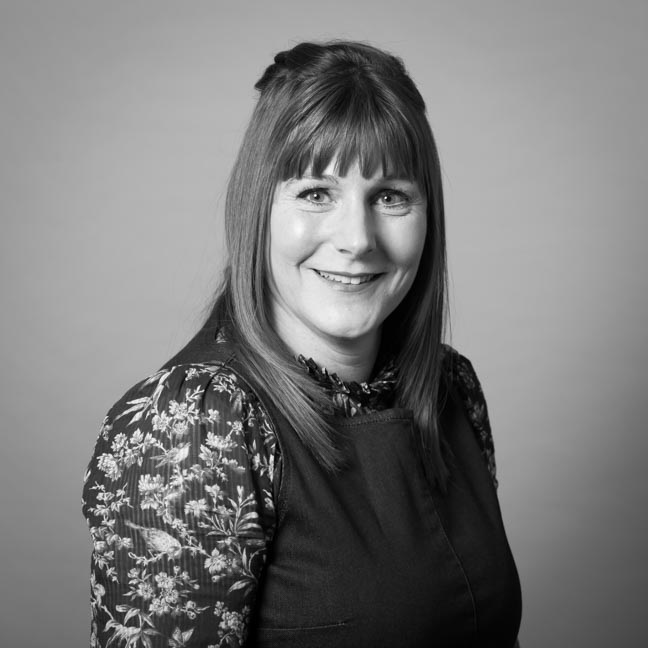 My favourite kind of places to visit are those that achieve that fine balance of being vibrant and upbeat, yet remaining friendly and welcoming: I find this creates a unique, lovely and memorable atmosphere. 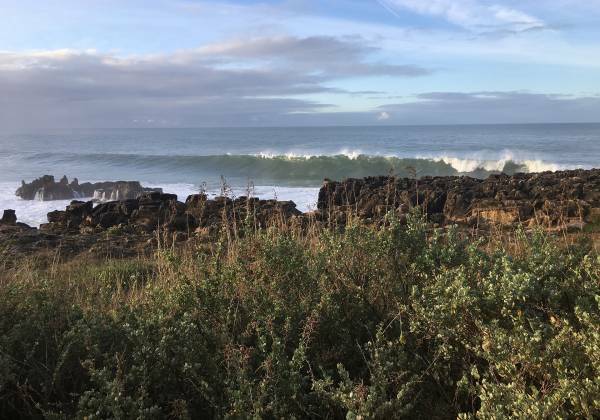 I was delighted to discover these very qualities on my trip to Portugal, which was based around the country’s Silver Coast and included a visit to its capital city, Lisbon. 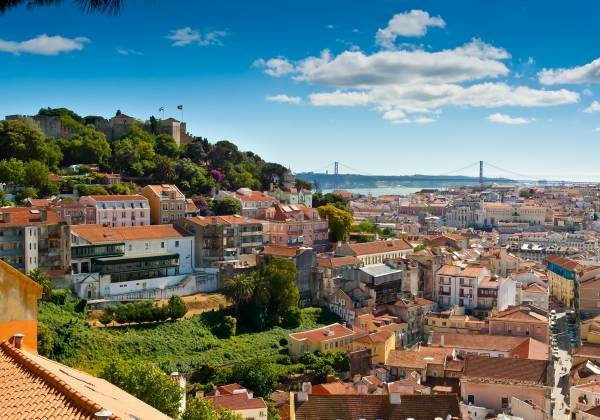 The Silver Coast stretches north of Lisbon, along the wild Atlantic shoreline, and is known for its dramatic scenery, pretty beaches and historic towns. When I travel, I love to get a feel for a place by simply wandering through the town or city, absorbing the atmosphere and feel. Aside from seeing the star attractions of a destination, I really enjoy a leisurely exploration at my own pace: popping into trinket shops to discover local crafts, tasting some local treats or specialities, watching the world go by with a drink, and admiring the architecture whilst taking a stroll. 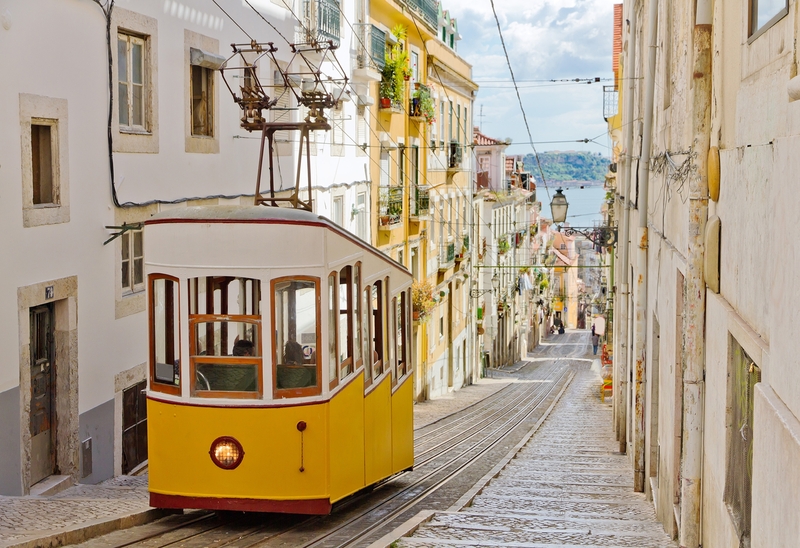 Lisbon and the Silver Coast proved the perfect place to do this, I was pleasantly surprised by how genuinely lovely, traditional and authentic it was. 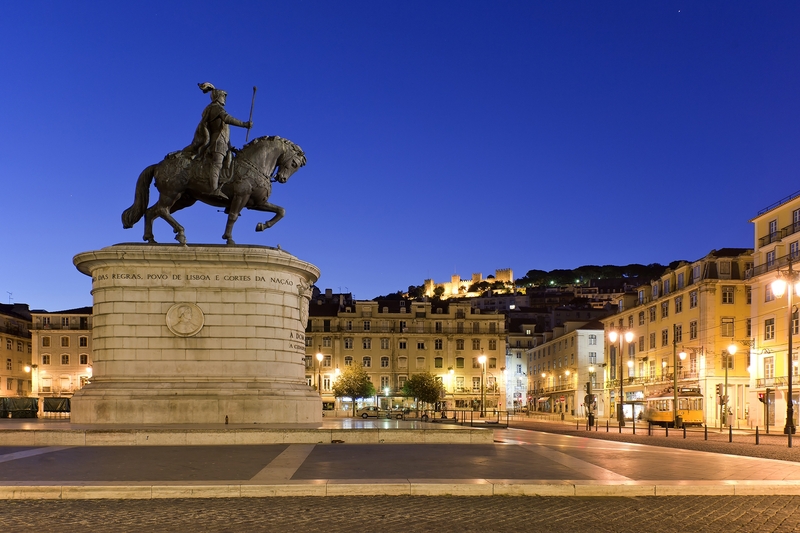 Before I visited, my expectations of Lisbon were those you typically have of a city: lovely architecture and attractions found amongst some areas that are perhaps not as picturesque, or are a bit run down. 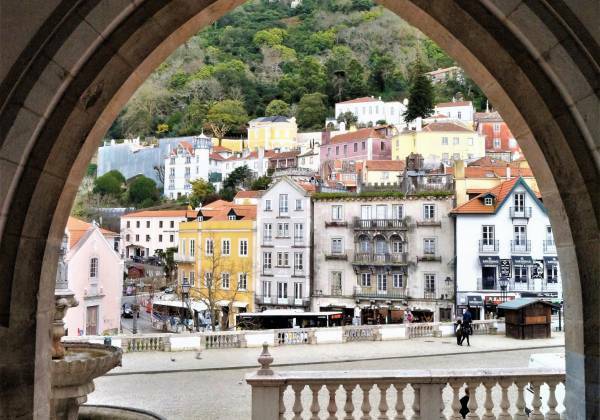 However, despite its size and its status as the capital of Portugal, I saw none of the usual grime of city life – it was clean, tidy and a pleasure to walk around. 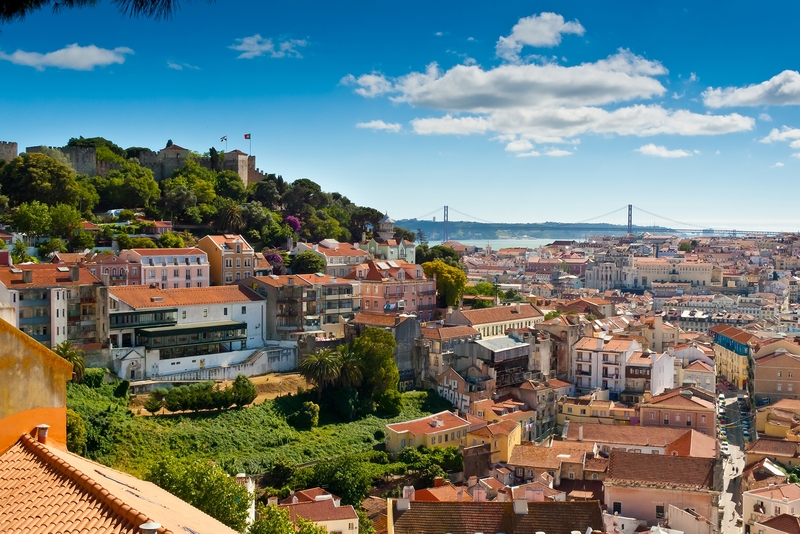 I really enjoyed Lisbon because for me, it ticked all the boxes for my favourite kind of city: it has a wealth of artistic, historic and architectural treasures, yet it still has a friendly, small-town feel about it. I particularly loved the city’s waterfront promenade in the Belém district, which felt like a real escape from the urban bustle. The area once functioned as the city’s docklands, and the defensive Belém Tower speaks of the city’s history, but this riverside area has been completely regenerated as a place of leisure. 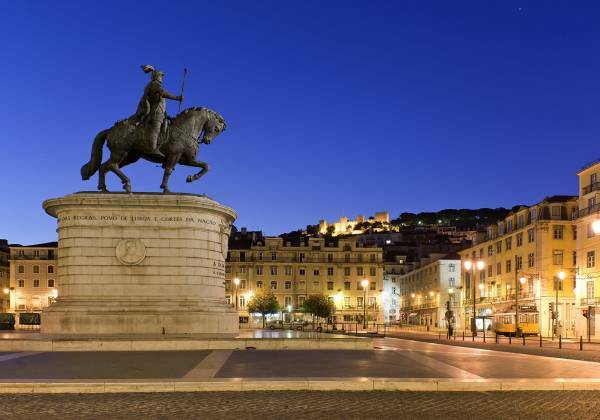 Pedestrianised, the water laps at the cobbles and it is lined with cafés and terraces, areas of greenery, markets where you can buy food, and museums, it is as a place for both locals and visitors to relax and socialise. Belém is also the place to sample Lisbon’s ubiquitous pasteís de nata; and these spiced custard tarts are an absolute must when in the city! Invented by the monks of the stunning Jerónimos Monastery in the early 19th century, they are now one of the most popular treats in the city and only those produced by the bakery in Belém can make claims to follow the ‘original’ recipe. Sprinkled with cinnamon and flavoured with vanilla, the ingredients show the influence that the golden age of exploration had on Portuguese culture: Portugal controlled the export of Ceylon cinnamon during this period, and it was Portuguese sailors who brought vanilla back to Europe from Mexico in the 16th century. 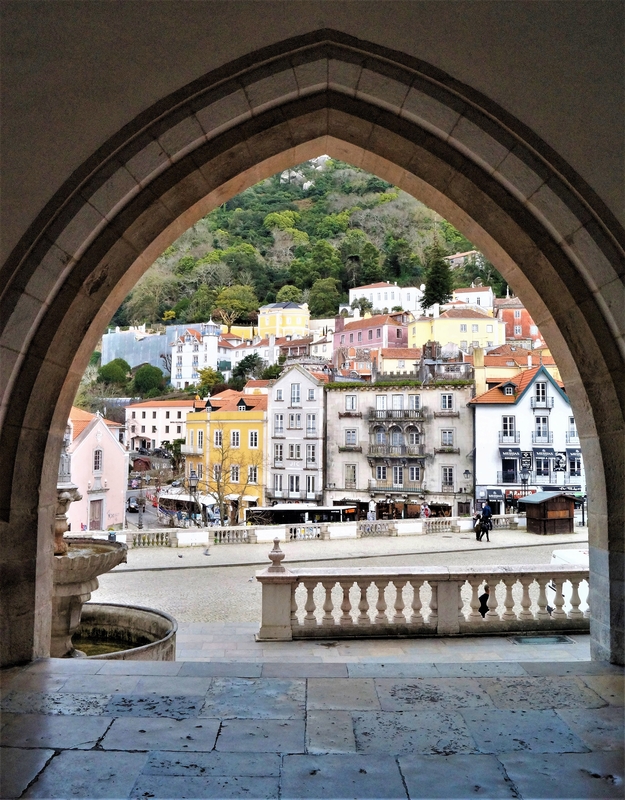 Probably my favourite of the towns we visited, Sintra is a pretty cluster of historic buildings which sits amongst a beautiful green landscape – the foothills of the Sintra Mountains. The town is known for its pastel-coloured villas and its regal National Palace, as well as for its lovely sweet pastries. 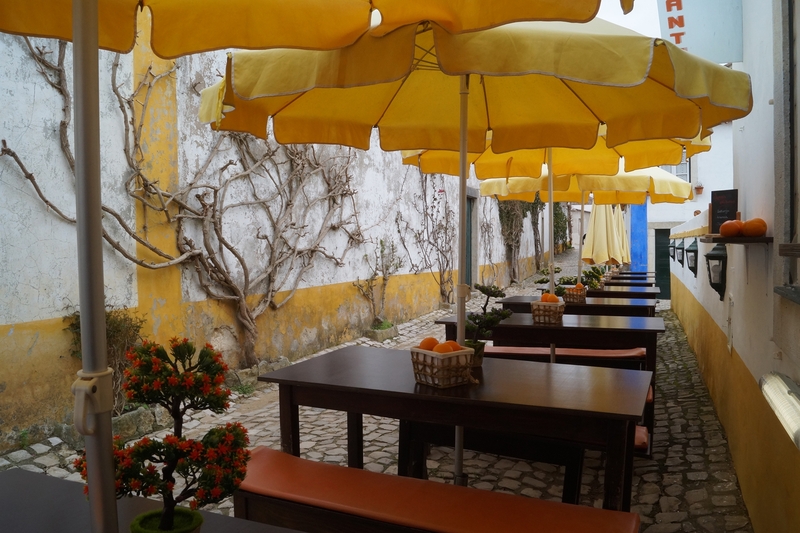 We enjoyed a delicious and relaxed fish lunch here, before taking some time to wander the cobbled streets, investigating the little gift shops. It was wonderful place to visit, with its compact old town, welcoming atmosphere, and stunning setting against the backdrop of the rich, emerald green mountains. 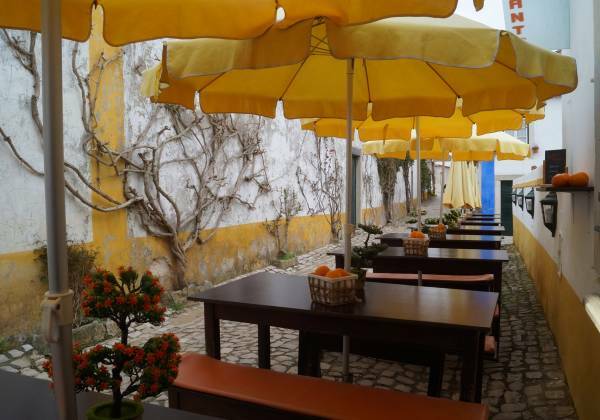 I was pleasantly surprised by just how quaint and traditional the ancient town of Óbidos was. This is not a place that has just an ‘old town’ or historic district that is picturesque – the whole of the town was totally stunning in its entirety, with not a new-build in sight. Enclosed by complete medieval walls, this tiny historic settlement oozes charm with its cobbled alleyways, winding streets, traditional buildings and warm terracotta roof tiles. The icing on the cake is the grand old castle, which stands proudly and keeps watch over the town. 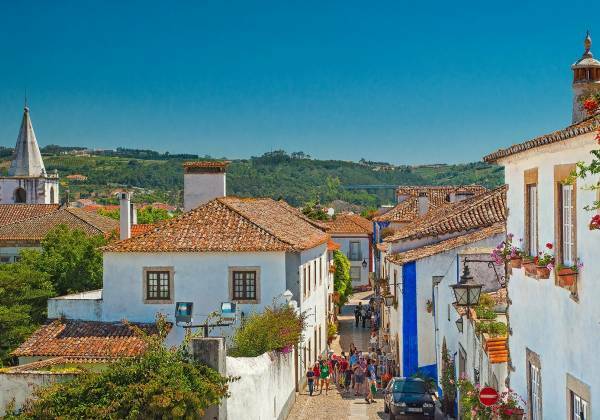 Óbidos was simply a lovely town to stroll around and explore, with a truly traditional feel. 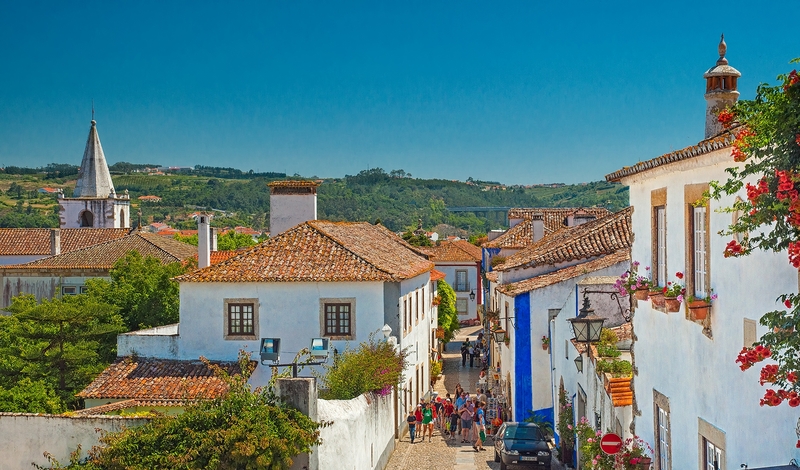 Many of the pretty buildings were bars or quaint little gift shops selling the ubiquitous liqueur, Ginjinha de Óbidos (also known simply as Ginja). This regional tipple is made from a locally grown fruit called ginja, a kind of sour Morello cherry, and the Óbidos twist on the drink is that it is served in an edible chocolate cup. It is absolutely delicious! 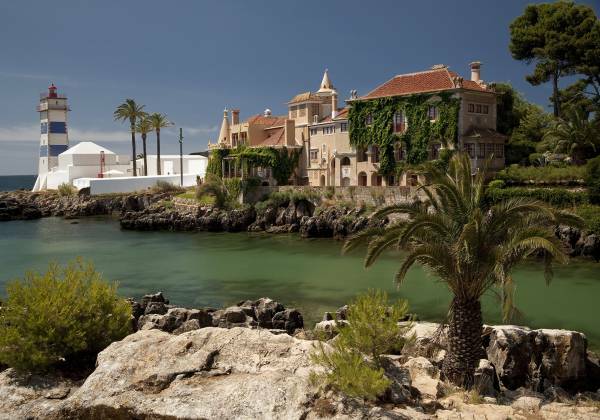 I spent the trip based in the coastal resort of Cascais, but with its elegant marina, historic old town and lovely boutiques it was so much more than just a base from which to visit the region. It was a wonderful town to explore in its own right, and the perfect place to take an evening stroll and soak up the atmosphere. I loved the Silver Coast area of Portugal because it was the perfect balance of fascinating places to visit (with rich historic and architectural treasures) combined with a sincere and authentic ambience. Beautiful buildings, delicious local food, and oodles of character made this trip totally unique and memorable.